How many of you readers have been in a situation like this? 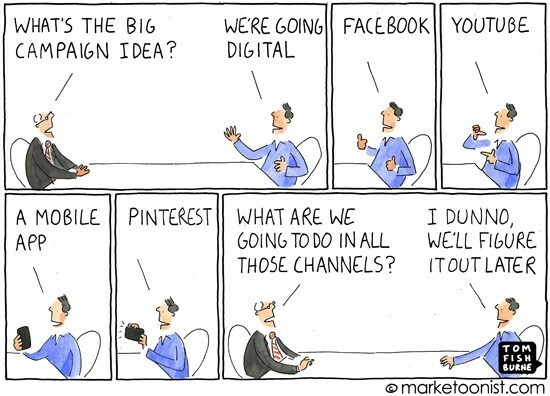 Perhaps have a boss that thinks about social media this way? Or maybe you have even been guilty of this thought process at one point. Nevertheless, have no fear, as our weekly #WebWednesday round-up of excellent social media and online reputation articles are here to set you straight. Before you get to the reading, we want to remind you all that we have three free upcoming webinars including one on Best Practices for Showcasing Your Independent Hotels Online. We hope you join us for the sessions and enjoy the rest of your week! So just what does social influence mean in travel marketing?